After all the Dad’s had created their introduction videos, it was time to start the first series. I wanted to capture their early thoughts and memories about what it was to be a Father. The idea of starting from the beginning was for us to follow their journeys right up until the present day. At the moment we only have a few dad’s videos that are waiting to be uploaded to complete the series. This series has been an exciting opportunity to learn lots of new things, gather different thoughts and then implement them. Regarding video editing, this has been my first real experience, and I can tell you that I have enjoyed it. I feel I am improving and learning new techniques all the time; I had never realised that it could be so much fun; however, it has been more time-consuming than I had estimated, but overall the satisfaction I get from completing a piece of work and getting such positive responses makes it all worthwhile. There will be a lot more to come from all the dads and ideas for new content are already in progress, so thanks to all of you for your support so far, stay in touch as we travel this journey together. Initially, I was asked what’s this all about? Is this aimed at educating, creating awareness or just a bit of fun? The answer is yes education and awareness with a bit of fun along the way. 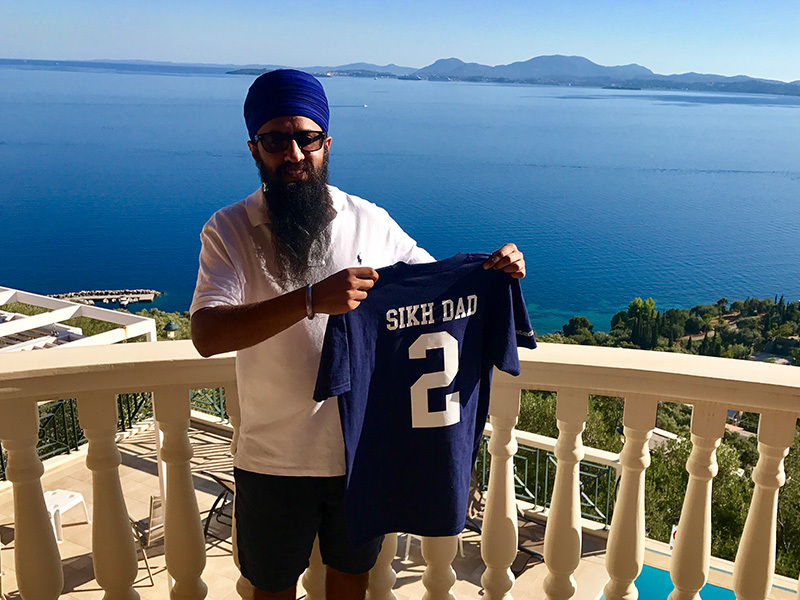 The first Ultimate Father and Why Sikh Dad?? Videos were created to set the scene for what I had hoped was the start of something special. Thankfully about six months later I am now reflecting on an incredible journey so far.